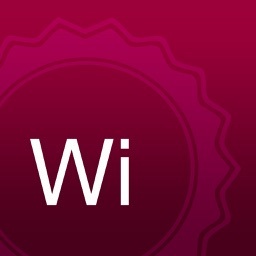 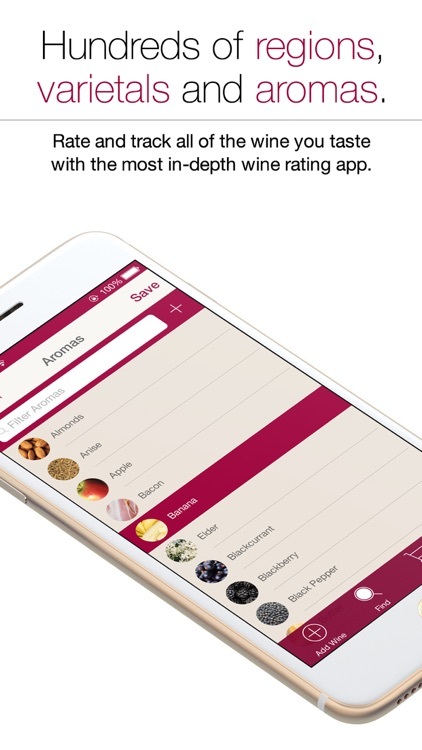 The iPhone app to rate, track and share your wine as a true wine enthusiast. 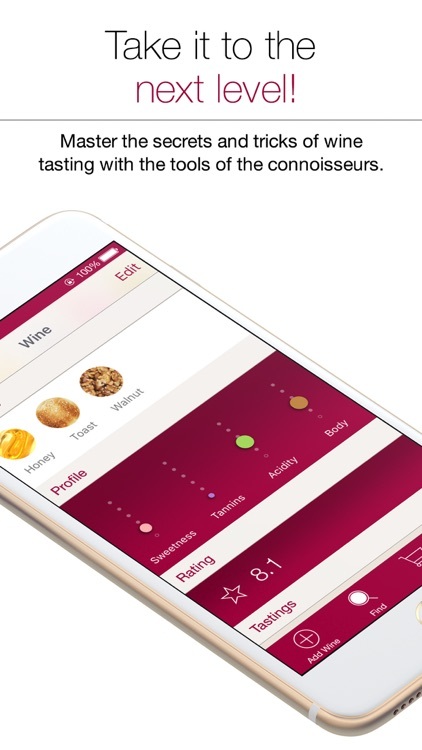 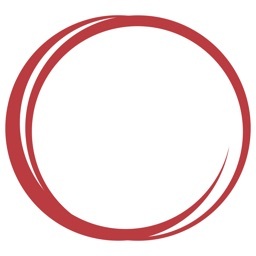 Wine Notes puts you in charge of rating and tracking your wine with in-depth ratings system and enhanced features that will bring out the wine expert in you. 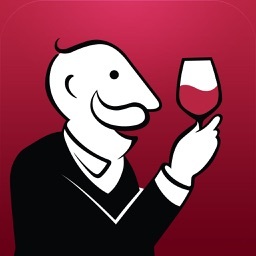 Enjoy taking wine notes! 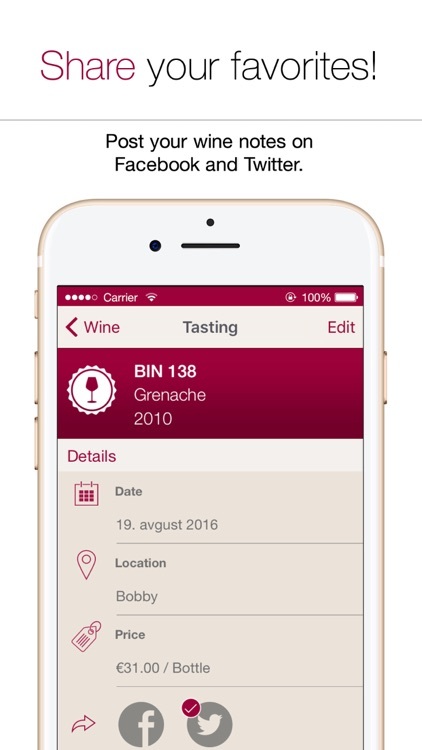 - Store your ratings, photos, aromas, and tasting notes for the complete wine experience. 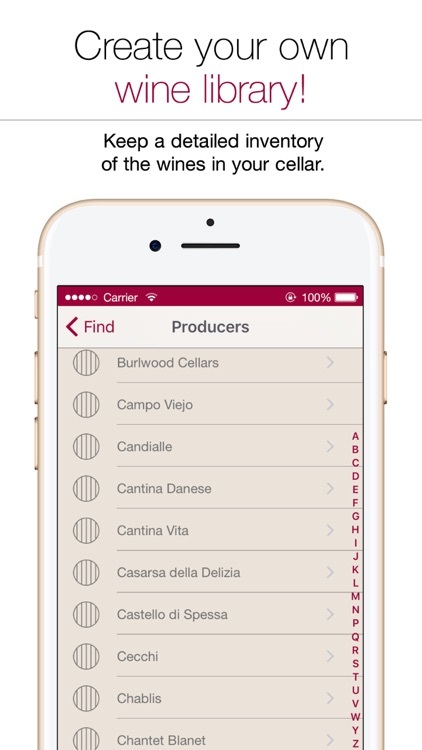 - Manage a detailed inventory of the wines in your cellar. - Enjoy sleek design and comprehensive features. 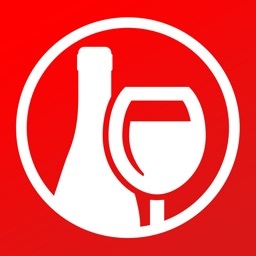 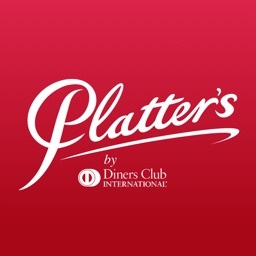 - Share your reviews through Twitter and Facebook. 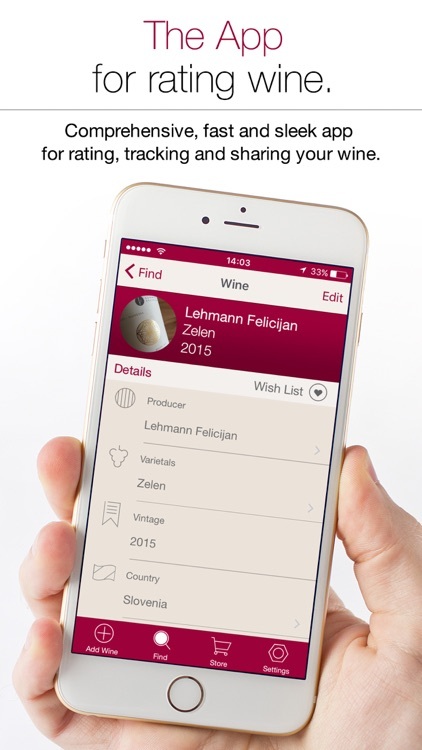 - Create a "wish list" for the next time you're in the wine aisle. 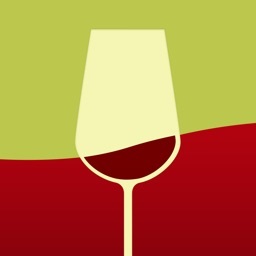 - Search for wine by scanning the barcode.